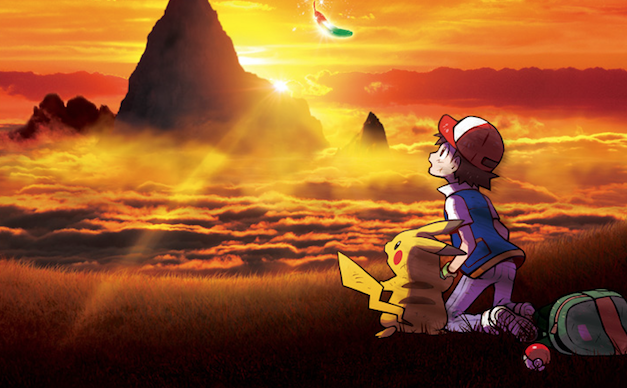 The Pokemon Company has confirmed Pokemon The Movie: I Choose You will be launching in Taiwan on November 17, 2017. 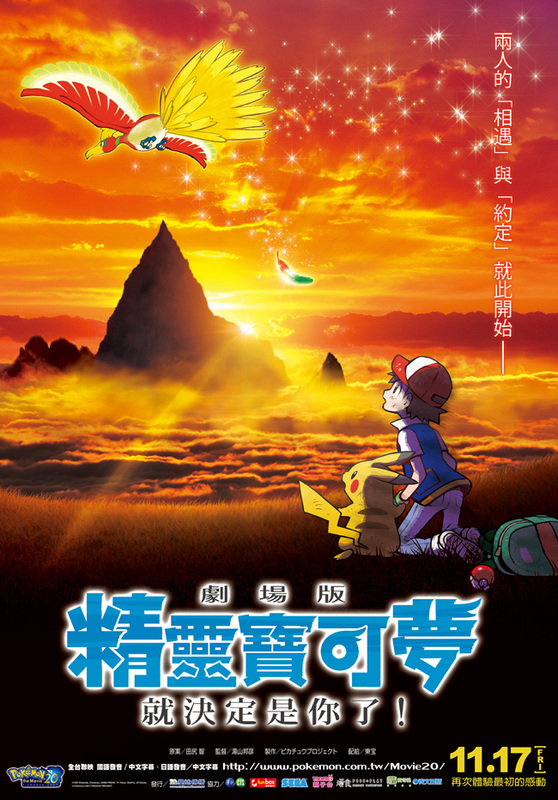 This is the first time an official Pokemon movie will be premiered in Taiwan in both Chinese audio and Japanese audio. November 17 is the same day Pokemon Ultra Sun and Ultra Moon launches on Nintendo 3DS in Taiwan and the rest of the world. Here’s a look at the Chinese movie poster. 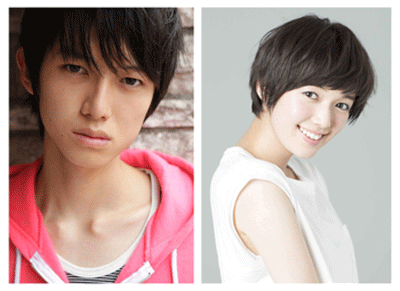 There will be guest appearances by two popular voice actors, 本鄉奏多 (Japanese: Kanata Hongou) and 佐藤琹里 (Japanese: Shiori Sato). In addition, posters and a Ho-Oh Pokemon Galore disc will be given away at the movies. Ash Pikachu distributions for Pokemon Sun and Moon will be taking place as well.